Grapes from warmer climates have a higher sugar level, so wines made from these grapes are full-bodied with high alcohol. Most Australian wines found at Hong Kong supermarkets are from warm or hot regions such as McLaren Vale and Barossa Valley (or sometimes from multi-regions and labelled “South East Australia”). They are often very fruity, verging on jammy, and an alcohol level between 14–15% is the norm. They are delicious and easy to drink, but we sometimes struggle to have more than a couple of glasses because these wines are just too heavy. 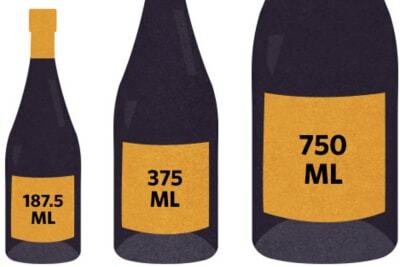 But Australian wine isn’t always like this. Cooler wine regions abound in Australia – Yarra Valley and Grampians in Victoria, Margaret River in Western Australia, Hunter Valley in New South Wales and Tasmania, to name a few. Darren Rathbone, winemaker and owner of cool-climate Aussie wines Yering Station (Yarra Valley), Mount Langi Ghiran (Grampians) and Xanadu (Margaret River), was recently in town and shared his insights. Wines from cooler climates are fresher and lighter. Moreover, wine and food pairing is based on palate weight, and since most cuisines in Hong Kong are of light to medium weight, these cool-climate Aussie wines are more versatile with our meals here. 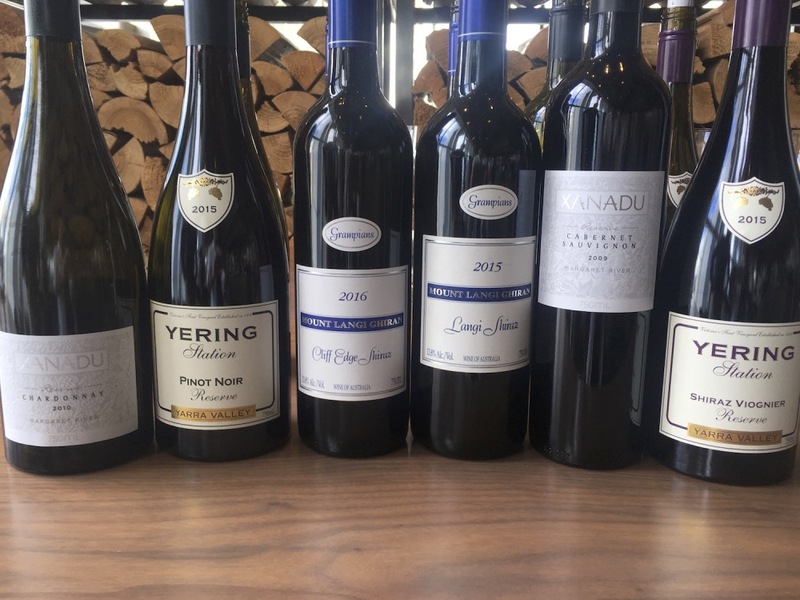 While sommeliers at the tasting echoed Darren, they said that most customers choose the more typical Australian wines at restaurants because of familiarity. Cool-climate Aussie wines have to be hand-sold, but luckily, after trying the wines, diners are happy with the choices. 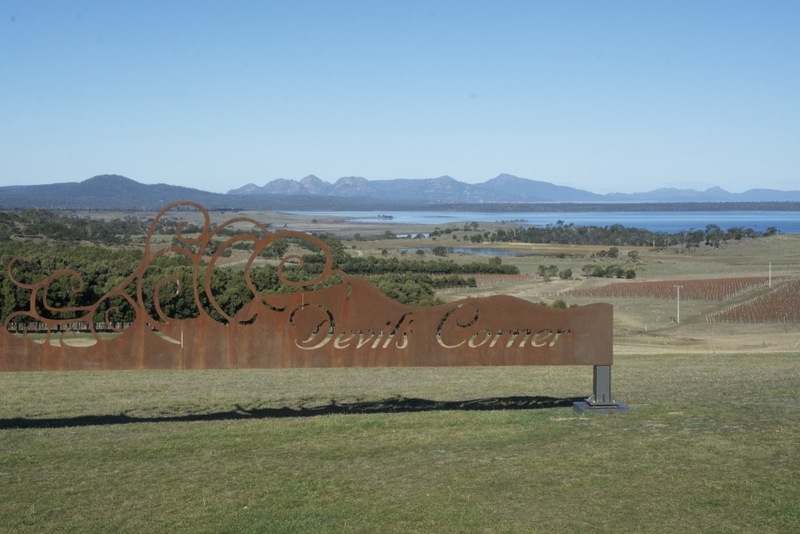 Darren is committed to producing the best-quality wines at his vineyards. The eight-year-old Xanadu Reserve Chardonnay 2010 we tasted was very much alive with citrus and apricots flavours, accompanied by a creamy texture and lingering finish, showing the wine’s ageing capability. 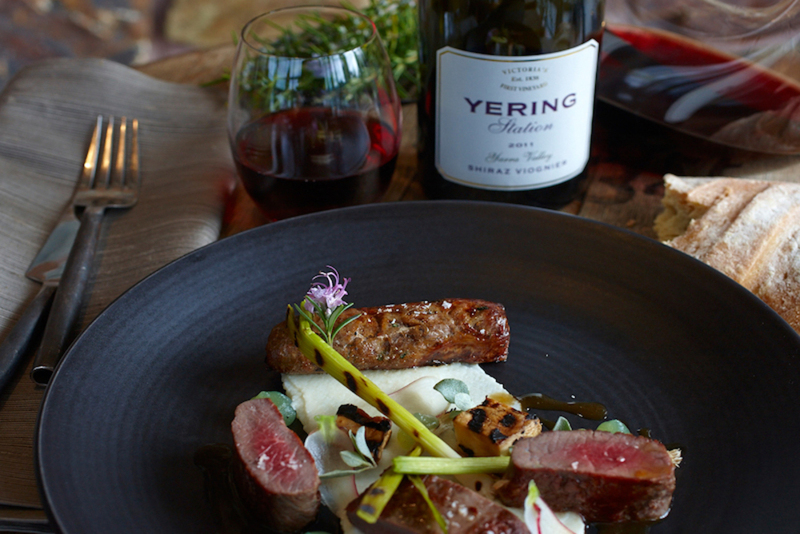 The younger Yering Station Reserve Shiraz Viognier 2015 had a lovely, black-fruit aroma, complemented by floral notes and a fulfilling mid-palate that showed life ahead. 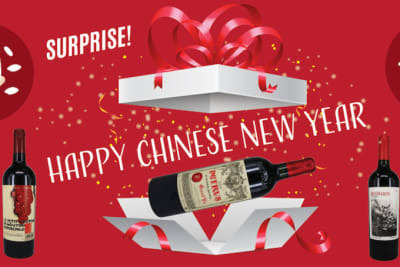 Even the entry-level Mount Langi Ghiran Cliff Edge Shiraz 2016 was laden with aromas of dark berries, pepper and herbs – a steal at only HK$150 per bottle. It’s unfortunate that supermarkets in Hong Kong only stock the typical, masculine-style Australian wines, leading consumers to think this is what Australian wine is all about. Explore the more feminine and elegant side of Australian wine and you will find that Aussie wine is as diverse as the country’s landscape. Yering Station, Mount Langi Ghiran and Xanadu are available from wine’n’things. Other cool-climate Aussie wines include Semillon from Hunter Valley, Pinot Noir from Tasmania and Riesling from Clare Valley. Have fun exploring!